Graham Pest Control are your local friendly Pest Controllers who will be happy to rid you of your pesky wasp problems. We can help with wasps control and wasp nest removals for both domestic and commercial customers in the Dundee and Tayside area. A queen wasp will begin a starter nest in spring once things begin to warm up laying her eggs and feeding the grubs on insects until they become worker wasps. These worker wasps, which are infertile females, will forage for food for the nest and are known to travel as far as a mile from the nest for food. Eventually a nest may produce many thousands of wasps and grow from the size of a golf ball in spring to something the size of a beach ball by mid-August. It’s at this time of the year when wasps start to look for sweeter foods and become a nuisance in areas where this is available. If annoyed or threatened wasps will sting which is sore enough in most cases but can be very serious and even life threatening for anyone who suffers from a wasp allergy or anaphylaxis as they go into anaphylactic shock and require immediate medical attention. 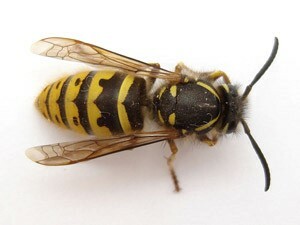 We would always recommend getting a professional wasp removal service, as wasps can be very aggressive when threatened. One call to Graham Pest Control and we will sort out the stripy menace and put your mind at ease. Garden trees, sheds, garages and attics are the common places that wasp nests are found. The reason is that the nest is made from pulped wood so there needs to be a wood supply nearby. A nest can go undetected for some time until you see the constant coming and going of the worker wasps as they come and go from the nest. A small hole in the eaves or a gap in the roof tiles with busy wasp activity can be a sign of a nest. Even if you can’t see the nest Graham Pest Control Technicians can treat the nest at the point of entry by applying residual dust insecticide which the worker wasps will take into the nest and to the queen. The nest will die off after about 24 hours although initially the wasp activity will seem worse as the treatment takes effect. If the nest can be accessed a quick freeze spray can be applied which will kill the nest within minutes and it can be bagged and removed. Wasps will not re-use a nest again but it is not unusual for one nest to be built close to an old one. Wasps are often mistaken for other insects such as bees or hornets. Bees, although not currently protected, are becoming very scarce in the UK and because of this and the fact that they are pollinators Graham Pest Control will not destroy bees unless in extreme circumstances. A wasp is easily distinguishable by its thin waist and its yellow markings are much brighter than that of a worker bee. Hornets are less prevalent in Scotland and, despite their reputation, are less aggressive than wasps and will only sting to protect themselves or their nest. and we will have a Technician with you the next working day at the latest. 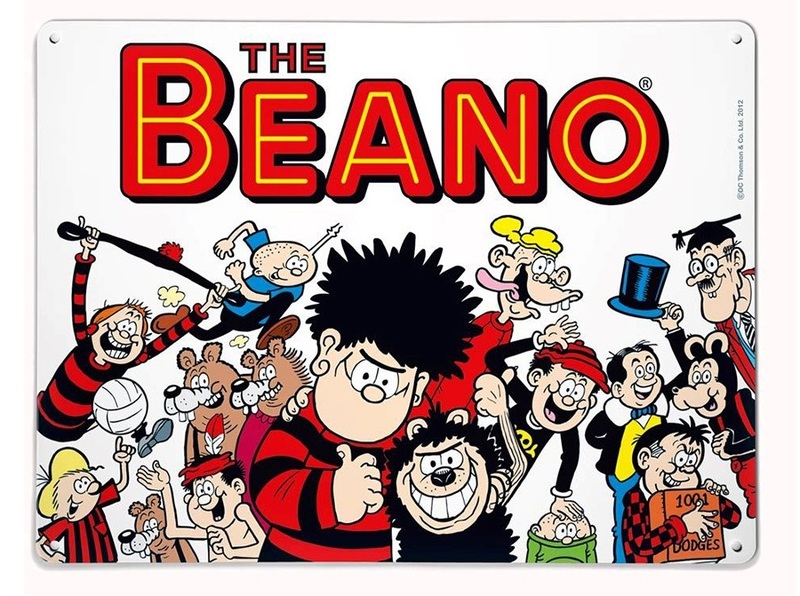 Dundee, the home of the Beano, one of the most widely read children’s comics in Britain has its own stripy menace.